At 12.30am on 9 November 1890, Constable Benjamin Ebbitt was called to Circum Street in Croydon (Queensland), to arrest a man named Hugh Stack in relation to an assault on a man named Patrick Brennan. Upon arrival at the scene, Ebbitt found Brennan lying on the ground with cuts to his head, and Hugh Stack standing nearby. Constable Ebbitt attempted to arrest Hugh, who resisted and seriously assaulted the officer, threatening to murder him. Ebbitt was knocked to the ground, kicked and struck in the left eye and left ribs by stones thrown by Hugh’s brother Tom. Constable Ebbitt was taken to the Croydon police barracks and was immediately attended to by Doctor Flood. His wounds were dressed but the damage inflicted on his eye was so severe he was sent to Brisbane for medical treatment. Ebbitt lost the use of his left eye and an abscess formed in his head which resulted in perforation to both eardrums, deafness and a gradual decline in his overall health. Constable Ebbitt never returned to active police duty and died a serving officer on 10 May 1894. 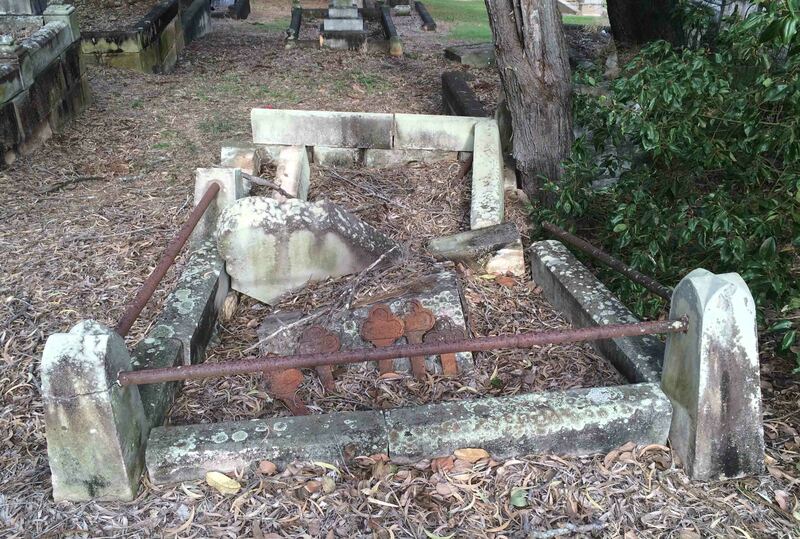 At the time of his death, Ebbitt was staying at Highgate Hill (Brisbane) with Thomas Heaney (another police officer) and his grave sits on a gentle slope immediately above Heaney’s grave at the Toowong Cemetary. Ebbitt and Heaney are believed to be cousins. 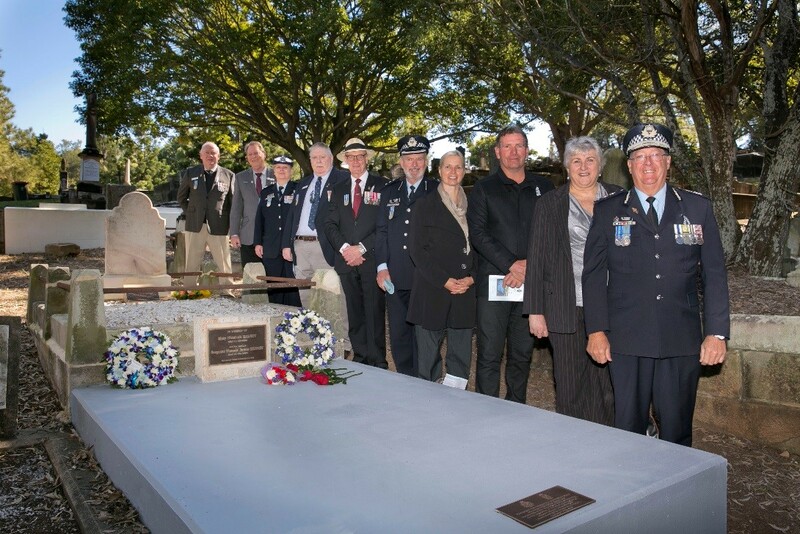 In 2015 the Friends of the Queensland Police Museum (FQPM) took on the project of restoring Ebbitt’s grave along with that of Thomas Heaney. On 31 July 2018, a re-dedication ceremony took place at the Toowong Cemetery. Police Commissioner Ian Stewart APM joined officers, families, and FQPM members at the ceremony.